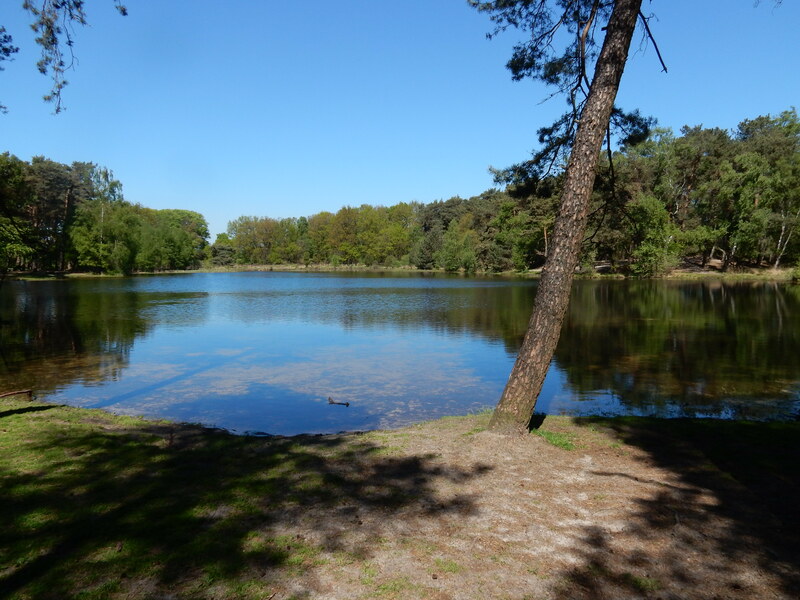 The Twentepad is a way marked long distance hiking trail, covering the National “Landscape Park North East Twente”, in the east of the Netherlands. Also called "the Garden of the Netherlands". This circular and regional path is created by the Stichting Wandelnet and it is possible to walk it in four days. The trail is marked yellow-red. Total length: about 84 km. (included the walk back to the Almelo railway station). Getting there: a flight to Amsterdam and/or the train to Almelo (2 hrs). The trail starts at the Almelo railway station. Maps: the guide book Wandelgids Twentepad RP2 streekpad, with detailed topographic maps, scale 1:25.000, information about accommodation on trail and public transport (train, buses). Or buy one of the topographic maps in the shops, everywhere. Accommodation: see the guide book. Hotels, B&B’s, at the farm, private pensions, whatever you want (to pay). Also possible: “free” camping sites. 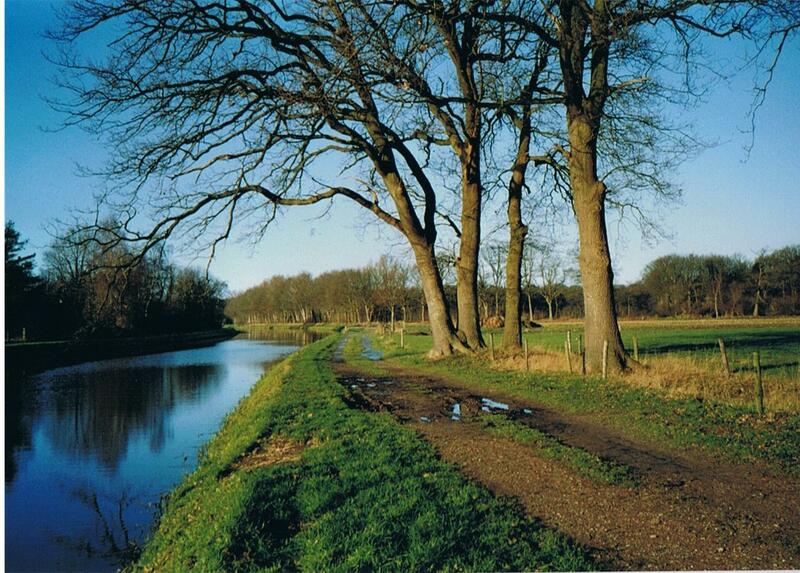 2007: the Twentepad, a circular walk through the fascinating scenery of the Twente district. Height: until 79 m.( Paaschberg day 3). Or the Galgenberg, near the German border: 70 m.! Real mountains! Day 1: Almelo ( railway station) - Tubbergen...14 km. Day 2: Tubbergen - Ootmarsum...22 km. Day 3: Ootmarsum - Oldenzaal....23,5 km. Day 4: Oldenzaal - Almelo...24 km. 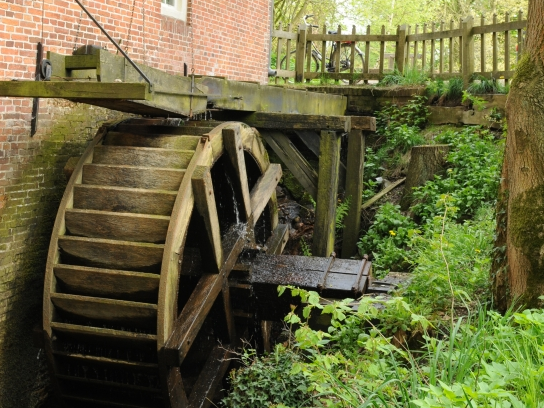 On trail: The Twente textile industry now belongs to the past. At the start of your trail in Almelo you can see the last remain of the textile factory: the gatehouse and the chimney, integrated in modern architecture. 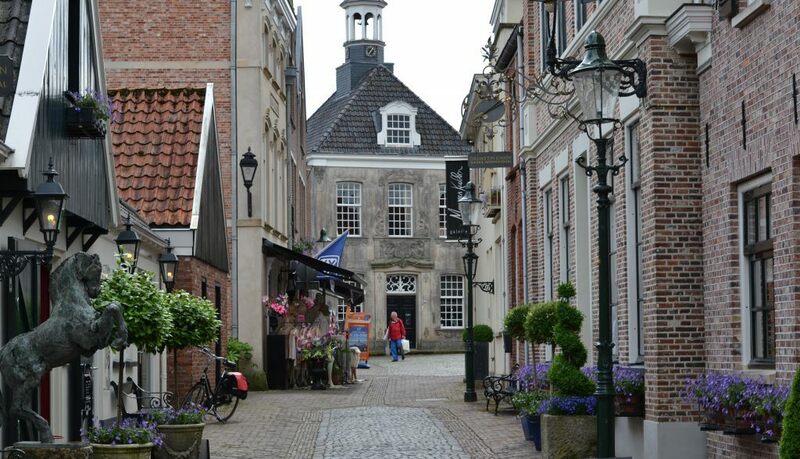 In the city centre is Huize Almelo, a castle that in its current form dates back to 1662. The trail follows the castle lane (2,5 km. 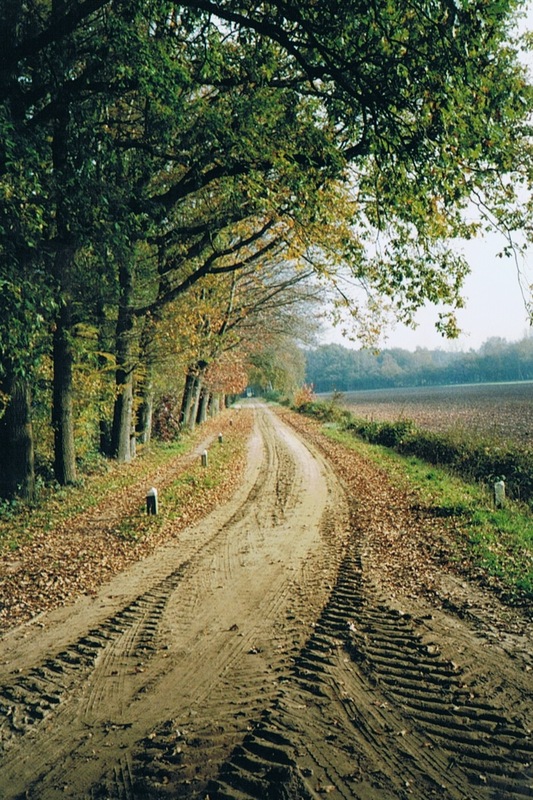 ), tow paths, wide and small paths, cycle roads and sometimes rural asphalt roads, through a scenic countryside characterized as bocage. 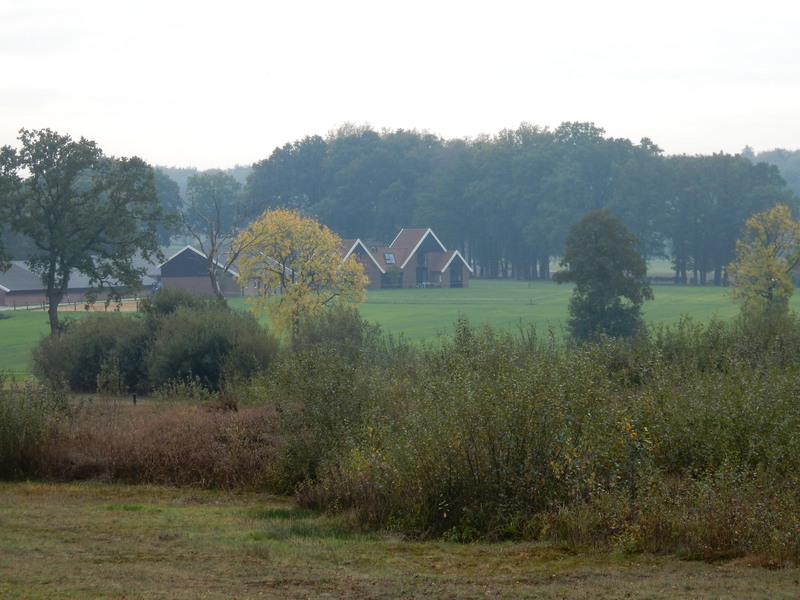 Twente is bisected from north to south by a range of hills. The Almelo-Nordhorn canal, start digging in 1884 and barely used by skippers, now is an unique nature reserve. The towns of Ootmarsum and Oldenzaal - noteworthy Romanesque church called Oale Grieze (the ‘Old Grey’), which is the oldest Romanesque church in the Netherlands.- are known for their scenic historical buildings. Or the meandering Dinkel river. There are several fens, marshes and peat bogs on trail. The Mosbeek and Springen dales (with barrow hills, Iron Age, and water sources). On day 3 you cross the Noaberpad. ( see elswhere on this website). So, you can walk from here to the North Sea or the Rhine (about 150 km to go..), but why should you: here is so much to see!